INDIANAPOLIS -- Indiana University-Purdue University Indianapolis Chancellor Nasser H. Paydar has appointed Eric A. Weldy as IUPUI's vice chancellor for student affairs. 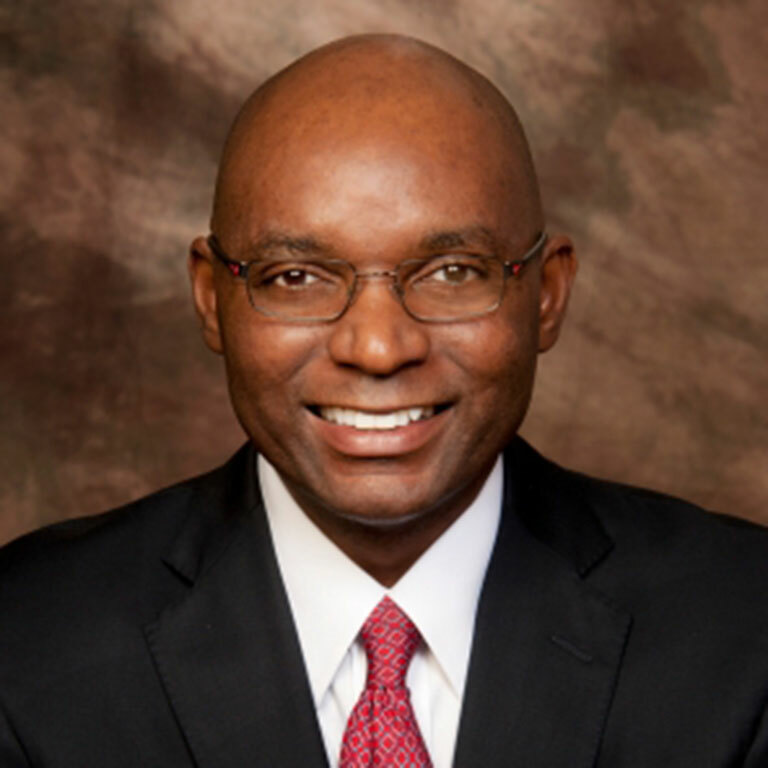 Weldy, vice president for student affairs and enrollment management at Northern Illinois University, will assume his new position at IUPUI on Jan. 2, 2017. As vice chancellor for student affairs, Weldy will be the chief student affairs officer and a member of the chancellor's cabinet. He will collaborate with other leaders across campus to advance the mission of IUPUI to provide quality co-curricular programs and services that facilitate intellectual growth and personal development, creating pathways to success for all students. Weldy will lead the Division of Student Affairs, which consists of nine units: Campus Center and Student Experiences, Campus Recreation, Counseling and Psychological Services, Educational Partnerships and Student Success, Health and Wellness Promotion, Housing and Residence Life, Student Advocacy and Support, Student Health Services, and Student Conduct. "Dr. Weldy comes to IUPUI with an extensive background in student affairs and a proven record as a strong and effective collaborator," said Paydar. "His commitment to student success will further enhance IUPUI's strategic focus in that area and promises to enhance students' educational experiences both within and outside of the classroom." Weldy succeeds Tralicia Powell Lewis, who has been serving in an interim capacity since March 2016. Lewis, who has held many positions on campus since 1995, will return to her permanent post as assistant vice chancellor for student affairs. "As we welcome Dr. Weldy to our leadership team, I would also like to express my deep appreciation to Tralicia Lewis for her exemplary service as interim vice chancellor for student affairs," said Paydar. "Her deep knowledge of our campus combined with her leadership skills have proven invaluable during this time of transition." Weldy's experience in student affairs spans 25 years. In his role at Northern Illinois University, he reorganized enrollment management, including undergraduate admissions and financial aid and scholarship functions, to improve overall business operations and address the university's decade-long enrollment decline. He worked to increase student retention, boosted staff training and instituted that university's first two-day summer orientation program. His background also includes positions in residence hall management, minority recruiting and support, fundraising, and admissions. Other administrative roles held by Weldy include associate vice president for student affairs at Florida State University, associate vice chancellor for academic support and student life at University of Minnesota Duluth, and assistant dean of students at University of Illinois at Urbana-Champaign. "I am honored to have been selected for this position," Weldy said. "So many exciting things are happening at IUPUI. I look forward to applying my own skills and experiences to assist the university community in reaching its strategic goals in the coming years." Weldy received his bachelor's degree from Eureka College in Eureka, Illinois; his master's degree from Illinois State University in Normal, Illinois; and his doctorate of education with a concentration in higher education administration from University of Illinois at Urbana-Champaign.